Looking for a great deal on a used motorsports vehicle for sale? Look no further! 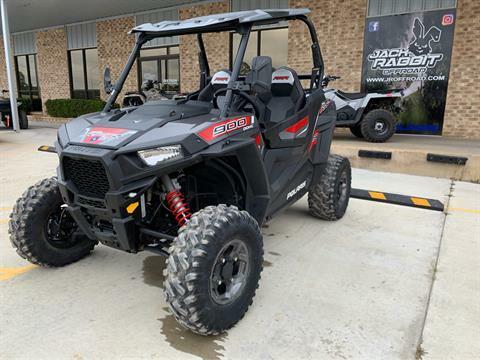 We have a selection of pre-owned ATVs, used side by sides, used golf carts, used motorcycles, and more! Our pre-owned powersports vehicle inventory moves so fast, they’ll be here one day and gone the next. So, don’t hesitate! Call (903) 472-0924, stop in or contact us today to get a great offroad vehicle at a low price! We also have great prices on our new motorsports vehicles for sale too. While you're here, check out our fully trained service department as well as a parts department on-site for your full customization needs. Fill out our secure online finance application today and get pre-qualified for a competitive loan before you come in to purchase your new powersports vehicle. Room for four – with all the power and cargo space you need.